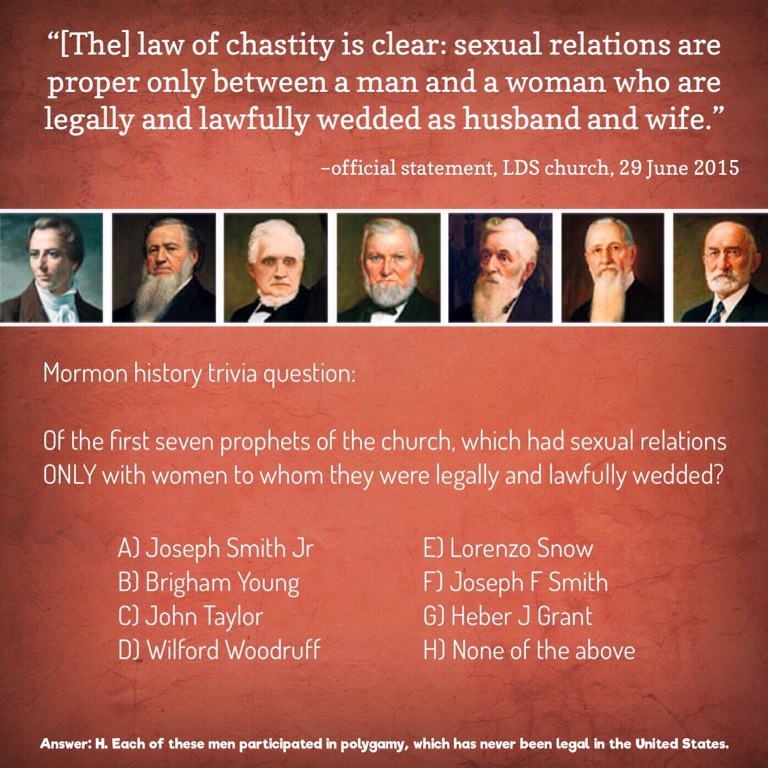 COMMENTARY: From 1830 to 1945 the LDS church was led by men who had broken the law of chastity. 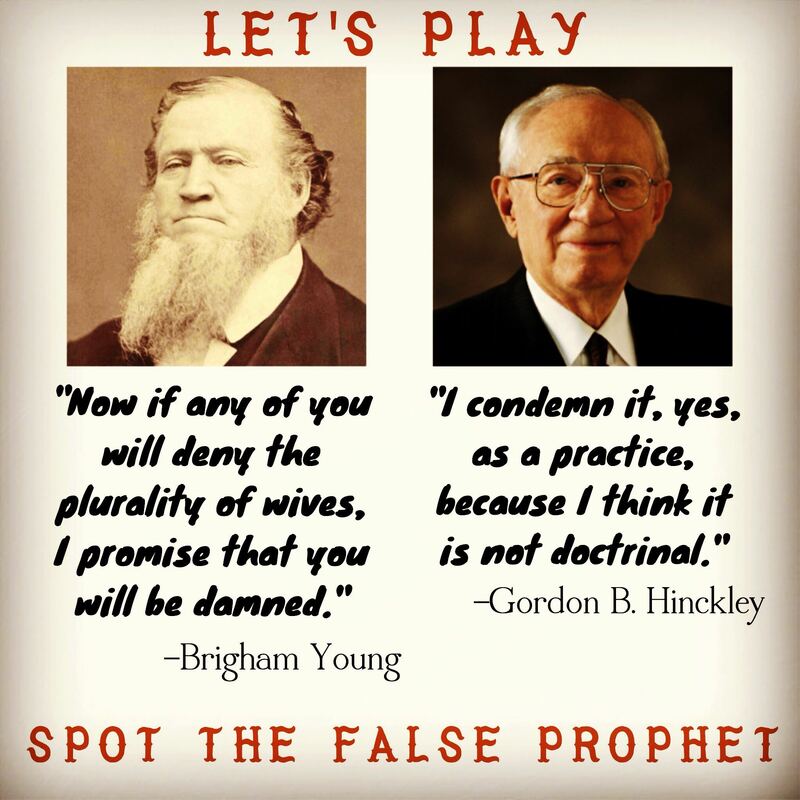 Either that or else today’s prophets are just plain wrong about the definition of the law of chastity. And if they are wrong, are they lying? 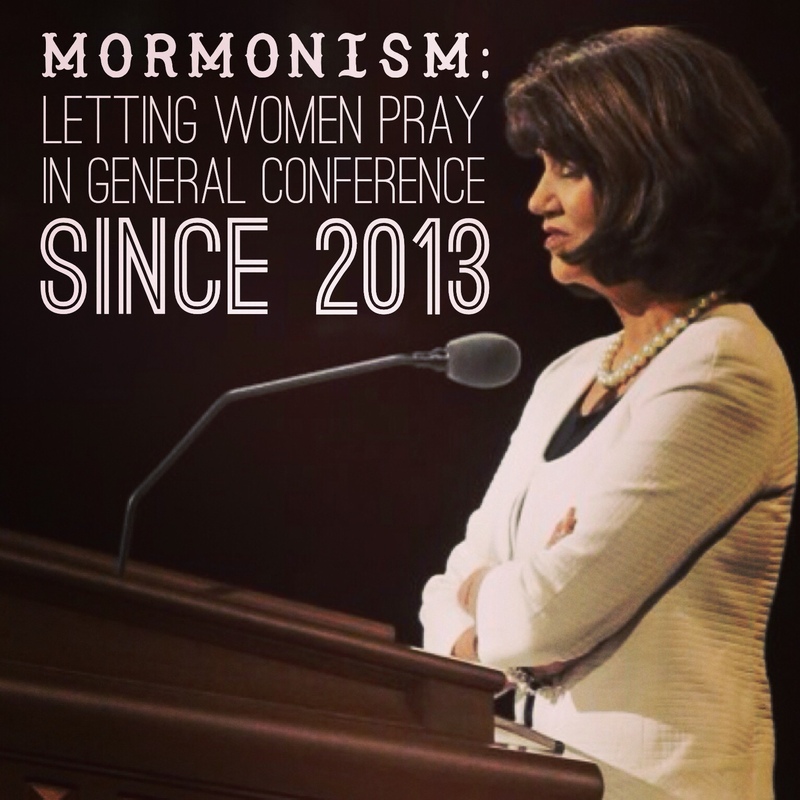 Or are they just completely out of touch with God? People who violate serious laws like the law of chastity can’t be trusted because they do not qualify for the Gift of the Holy Ghost. People who lie about important heavenly laws like the law of chastity can’t be trusted because they obviously have a hidden agenda. 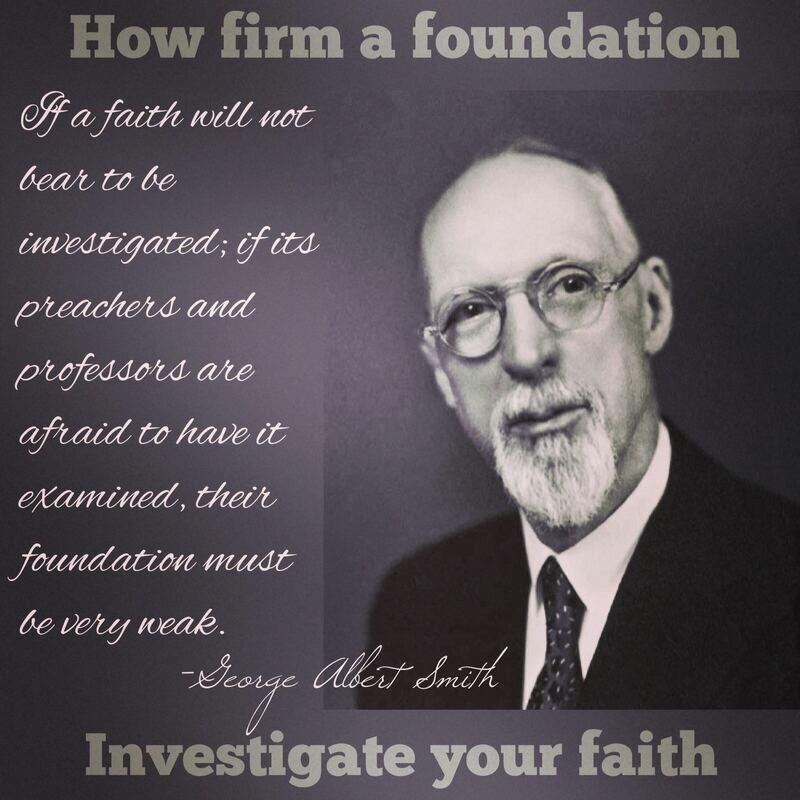 People who do not know the laws of God but claim to be prophets can’t be trusted to lead us in God’s way. 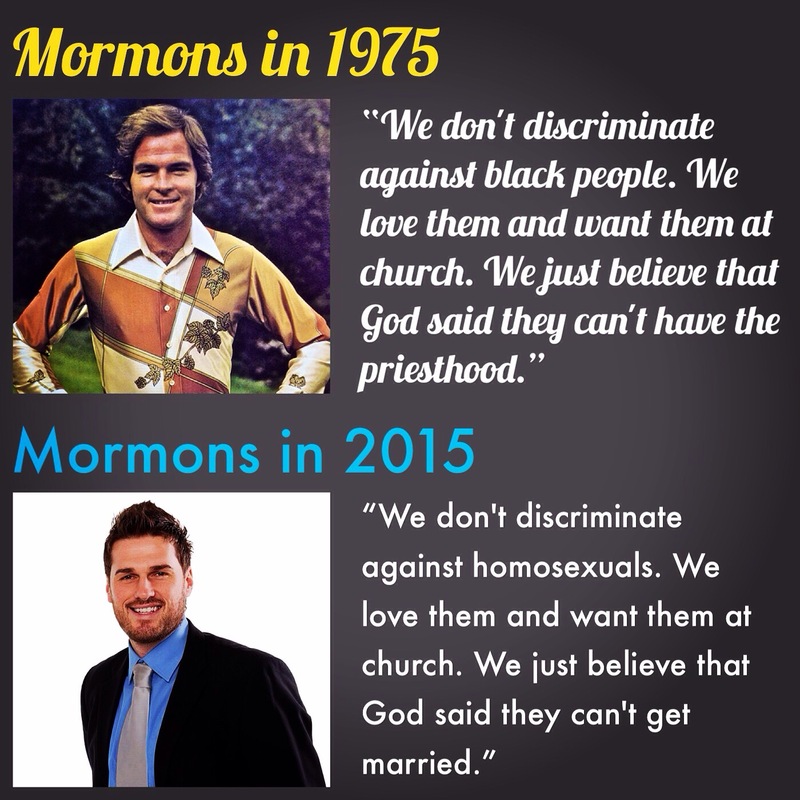 Any way you look at it, I don’t see how a thinking person can trust the LDS church. But what do I know? 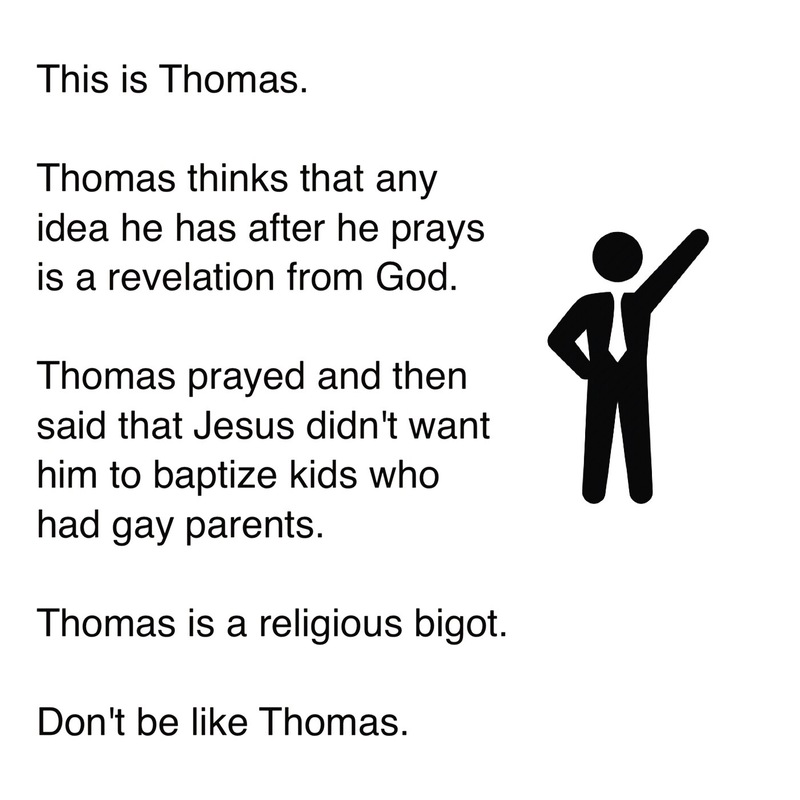 I’m just another apostate.